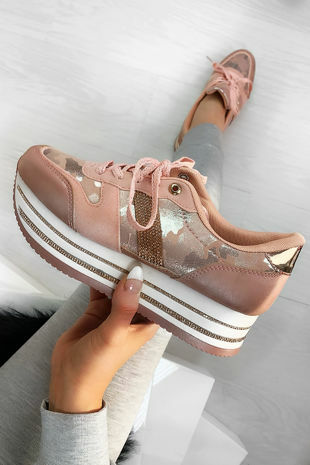 Spice up your shoedrobe with these sassy AF trainers! 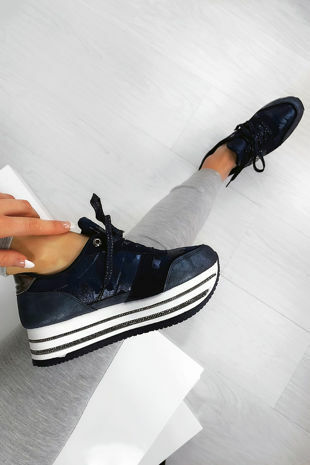 Featuring Faux suede, velvet panelling and diamante strips to make your shoe game go from 0-100! Style with your favourite loungewear to give you that killa’ look! Casual but chic!